I had the pleasure of visiting Plymouth Church in Brooklyn New York. Through their displays, signage and art, I learned about its most famous minister–Henry Ward Beecher. Plymouth Church is doing a great job of keeping its abolitionist history alive. 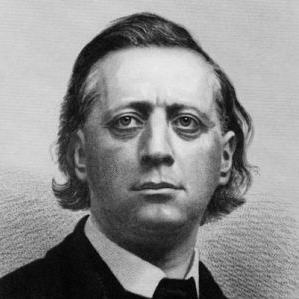 Henry Ward Beecher was born on June 24, 1813 in Litchfield, Connecticut, the son of Rev. Lyman Beecher. Henry was the 8th of 11 children born to Lyman and Roxanne Beecher. His mother died when Henry was only 3 years old, and he became with close with his slightly older sister Harriet (who later wrote the famous antislavery novel Uncle Tom’s Cabin). Like his father and brothers, Beecher entered the ministry. He attended Lane Theological Seminary in Cincinnati, Ohio, where his father was president. Beecher’s first parishes were in Lawrenceburg and Indianapolis, both in Indiana. During his years there, he became an enthralling speaker and antislavery activist.